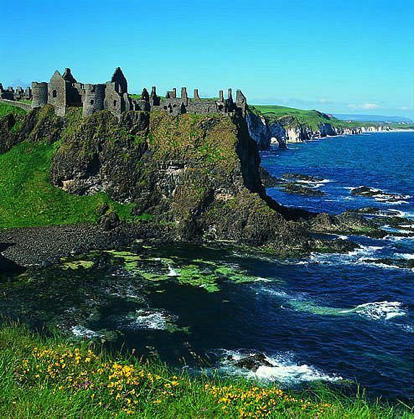 County Antrim is one of six counties that form Northern Ireland, situated in the north-east of the island of Ireland. Adjoined to the north-east shore of Lough Neagh, has a population of about 618,000. It is one of six traditional counties of Northern Ireland and is within the historic province of Ulster. 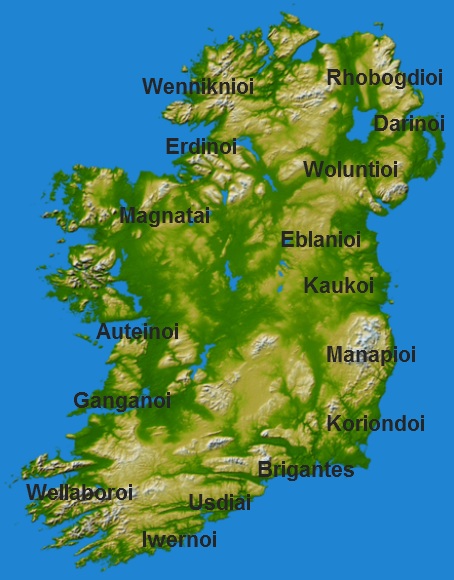 After the War of Independence Antrim was part of the partisan of Ireland and remains with five other Counties under British Rule.